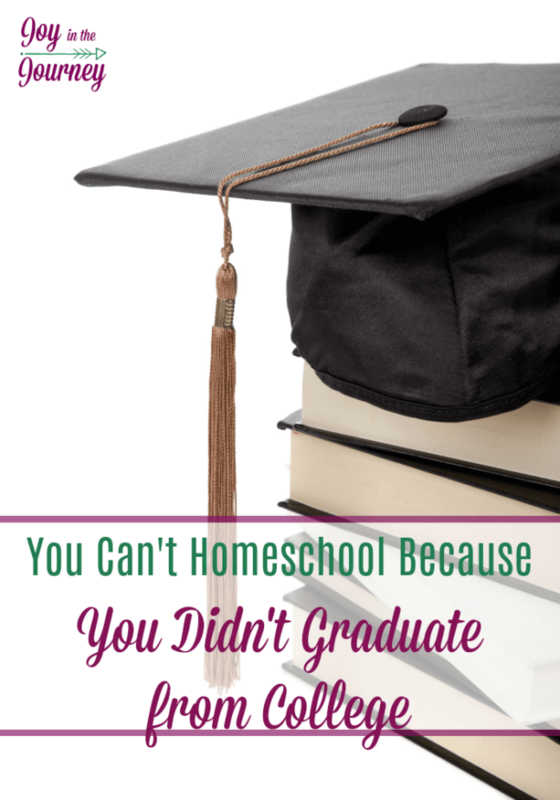 Have you ever heard, “You can’t be a homeschool teacher because you didn’t graduate college?”. Me too! We examined the statistics and research and were surprised to find that this may be a misconception. 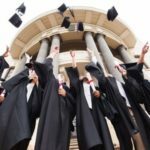 The world today puts a huge emphasis on college. And for good reason (mostly). College graduates tend to gain higher paying jobs. They also may have better job security and better benefits. I have NO problem with college at all. I do however have a problem with the myth that since I (or you) didn’t finish college that I am ill-equipped to educate my children. Here are questions I tend to get regarding this myth. How will you teach high school? 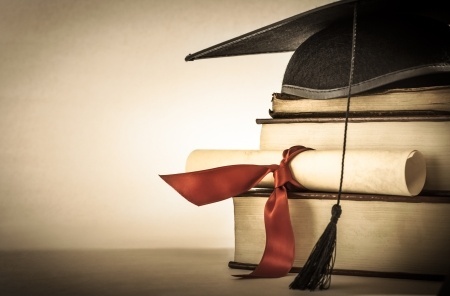 Are you capable of preparing them for college? How can you teach without a degree? Now, I will be straightforward with you. I DID attend college. My major? Elementary education. I had FULL intentions on one day being a public school teacher, however, GOD had other plans for me. Instead, I obtained my Associates in Child Development from home while running my daycare. I am also paying back thousands of dollars in student loans. Does the fact that I did not graduate with a teaching degree mean that I cannot properly educate my children? Let’s look at the statistics. My friend Emily at Table Life Blog shares her thoughts on this also. What does this mean? That the homeschool teacher qualifications do not matter. 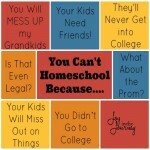 Homeschooling works regardless of whether or not a homeschool teacher graduated college. Homeschool parents are teaching a few children. They are not managing a classroom of 20+ kids. In the time that I was in college one of the most popular subjects that I learned was classroom management. 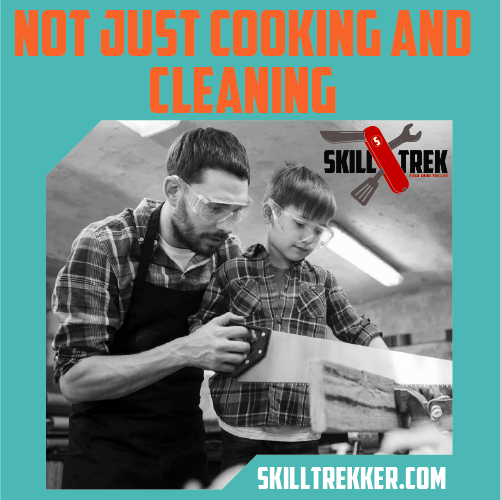 This skill is NOT necessary for homeschoolers. 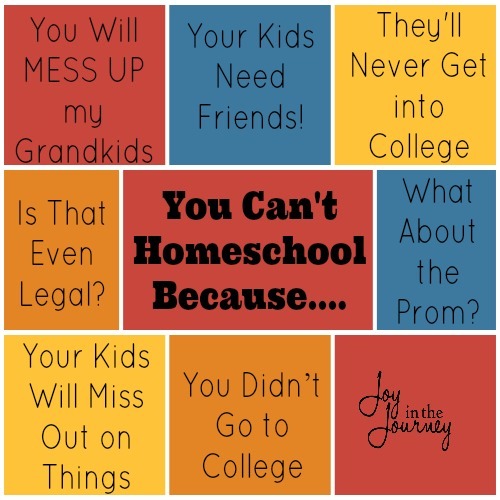 NO state in the United States requires a parent have a college degree in order to homeschool their children. 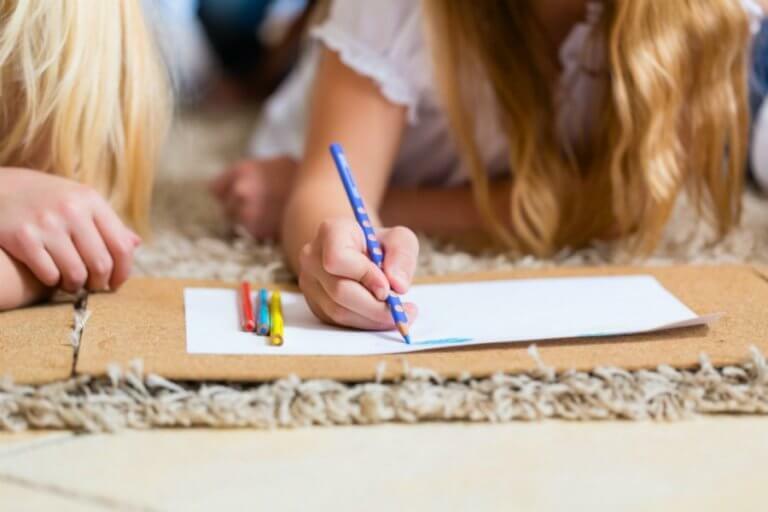 If a homeschool parent is unsure how to teach something, they can learn, or find out. 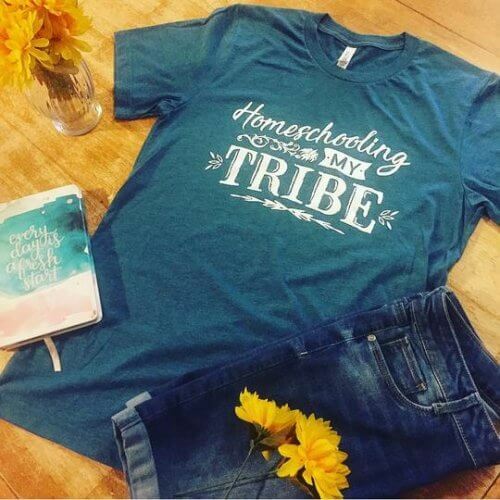 There is this thing known in homeschool circles called curriculum. It’s a pretty awesome thing in that it comes with a manual giving one step by step instructions on HOW to teach a certain subject. What does that mean? 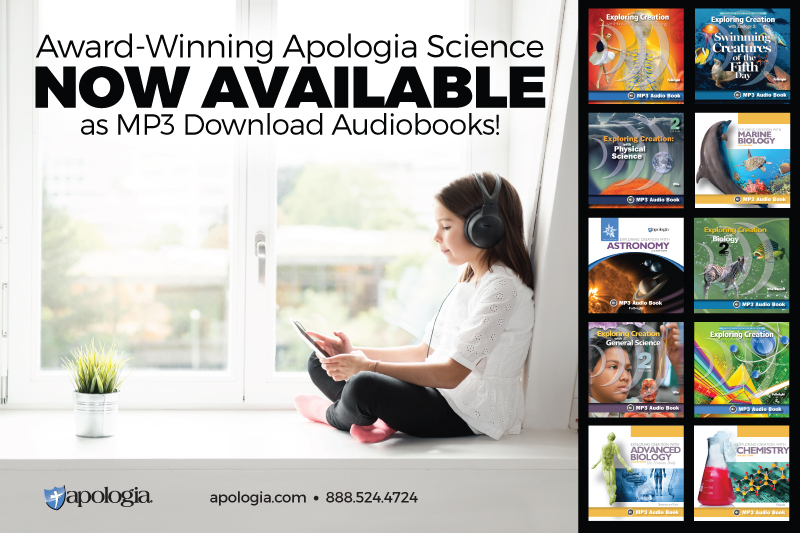 That even if a homeschool parent DOESN’T know the material they are teaching, they have a way to teach it. Also, many curriculum companies offer online courses in subjects like Geometry, Calculus, Spanish, and anything else you can imagine. These courses are often independent, and teach, grade and record the lessons the students are learning. You can also find a homeschool teacher for hire. If you are not sure how to teach a subject you can hire someone to teach your children for you. People do this more often than you think . We have actually been doing this to an extent with high school Algebra by paying for live classes from Mr. D Math. 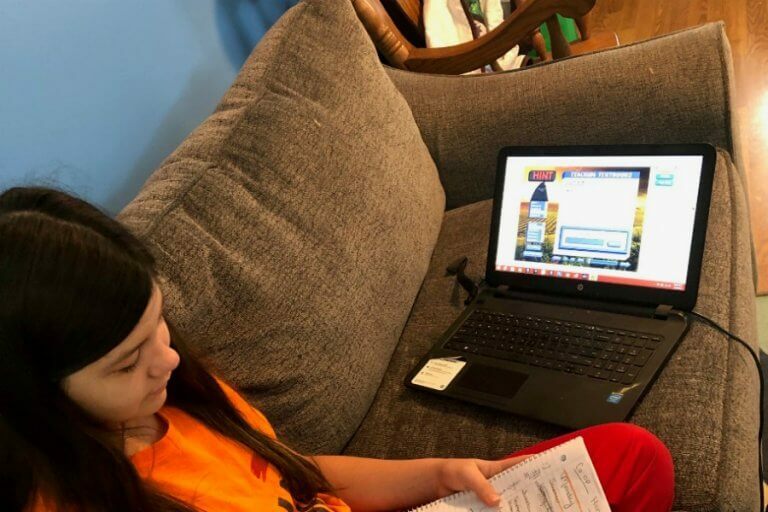 What do you think about homeschooling without a college degree? Check out the other posts in the series below. 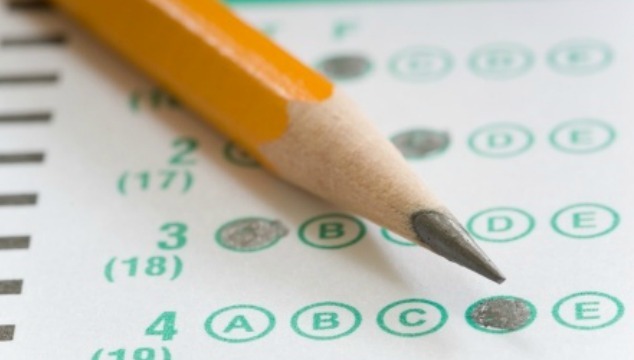 Do you have a homeschool critic question you would love answered? Contact me! The Q&A session is coming up soon! 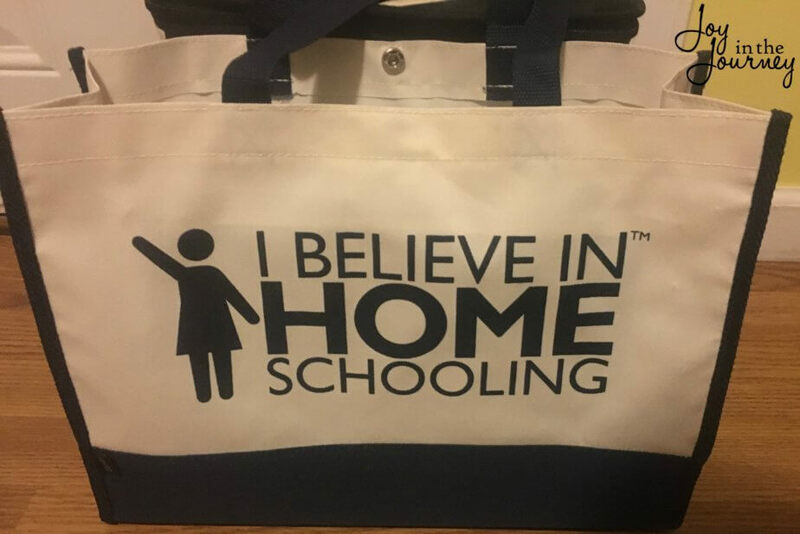 people can homeschool if they choose to, education matters not. 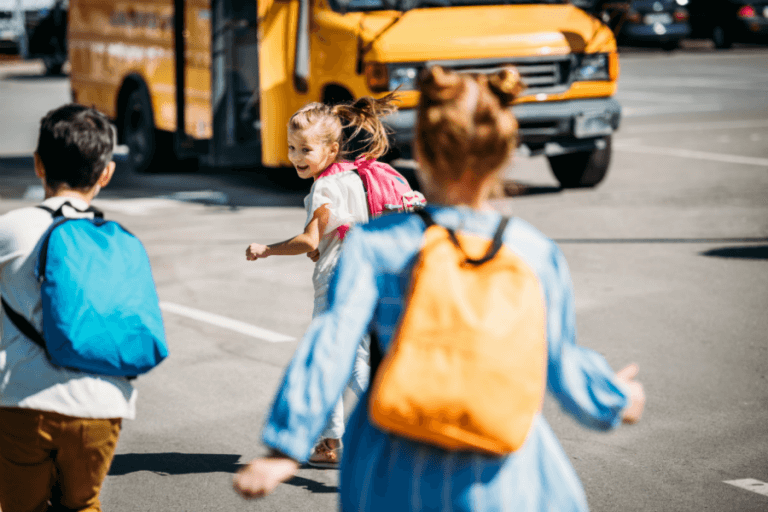 I did graduate from college with an education degree…but when my kids came along I decided to Homeschool….going to college in no way prepared me any better than someone with just a highschool education to teach my children.